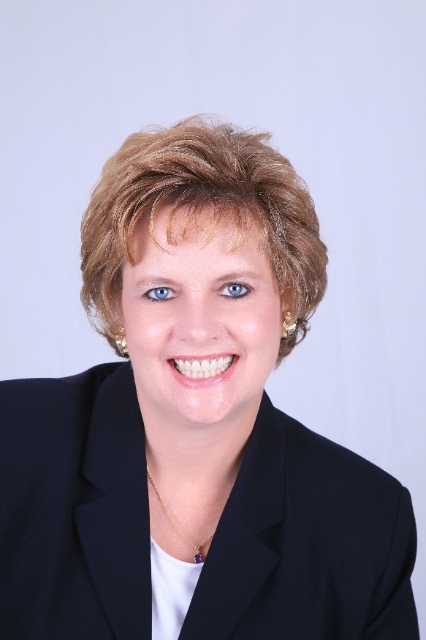 Nancy has been a full time, award winning Realtor in Tampa Bay’s South Shore area since 2005. She loves helping clients transition to new homes and new lives. Nancy brings over 30 years of professional sales and marketing experience to the table. Her specialty is Active Adult Communities, Golf Club Communities, Waterfront, Vacation Homes, Distressed Properties, and Investment homes. She easily navigates homes sold within trusts and estates. When she’s not selling real estate you may find her kayaking, swimming or cycling. You need someone who knows the South Shore area communities inside and out! Nancy can work with you to find the right home at the right price for you, including all the neighborhood amenities that matter - not to mention the essential criteria you have for your ideal home. When it's time to move, you need someone who will advertise your home, show to prospective buyers, negotiate the purchase contract, arrange financing, oversee the inspections, handle all necessary paperwork and supervise the closing. Nancy can take care of everything you need, from start to close. Oftentimes buyers don't visualize living in your home the way you do. Nancy can make your home attractive to its ideal audience - which can help you get top dollar. Things like staging the home, making repairs or minor improvements, or even simply painting the walls can be the difference between a home resting on the market and one that's sold fast. As each individual is unique, so is each real estate transaction. Nancy believes that the negotiation process should be a win/win proposition. Nancy has built a sucessful real estate business because of her high standards of professionalism integrity, and her responsiveness to her clients during and after the sale. Her After Sale Client Appreciation Program focuses on keeping in touch with a monthly item of value for her cherished clients. For that reason over 90% of her business comes from the referrals of satisfied clients whose trust she has earned. Moving can be a stressful yet exciting time in most people's lives. Nancy is passionate about real estate and dedicated to making her client's journey a rewarding experience. Nancy Stanton utilizes the latest technologies, market research and business strategies to exceed your expectations. More importantly, we listen and that means we find solutions that are tailored to you.